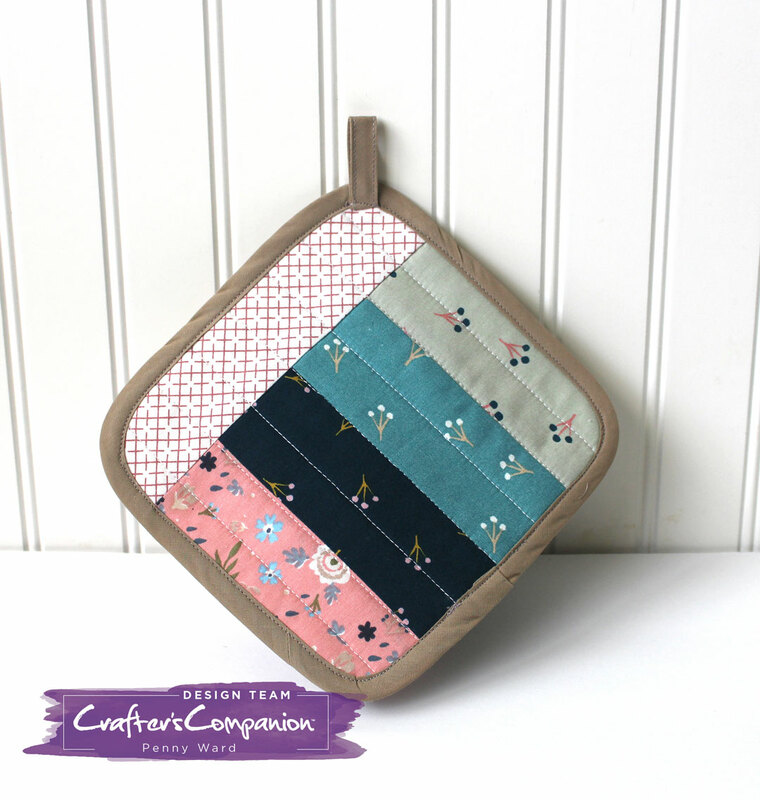 How stinkin' cute is this handmade quilted hot pad?!? 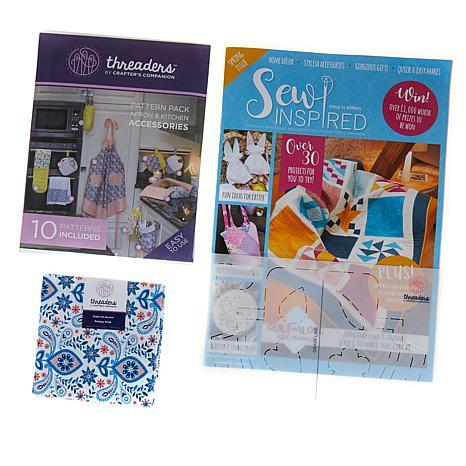 Crafter's Companion has something for every level of sewing in this magazine. And that cute Fat Quarter...I need a whole bolt of that fabric! 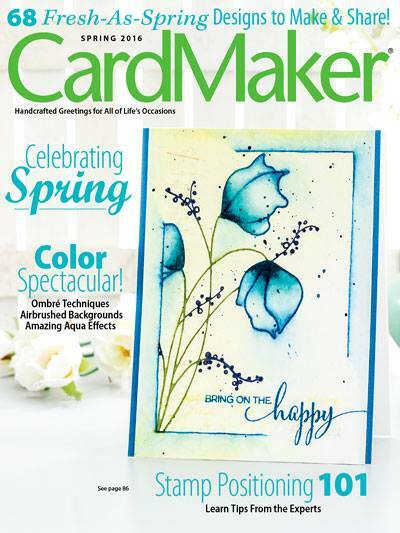 My hot pad was made from the Threaders Strip Roll also available at HSN along with the magazine. Check out the double ended hot pad I posted about last week HERE.